Idyllwild 2017 Annual Fourth of July Parade! America celebrates its hard-won freedom and honors its founders and the principals they fought to enshrine. In Idyllwild, the capstone of the celebration is an iconic small-town, charmingly innocent Fourth of July Parade sponsored by the Idyllwild Rotary. The parade moves down North Circle Drive from Fern Valley Corners, starting promptly at 10 a.m. 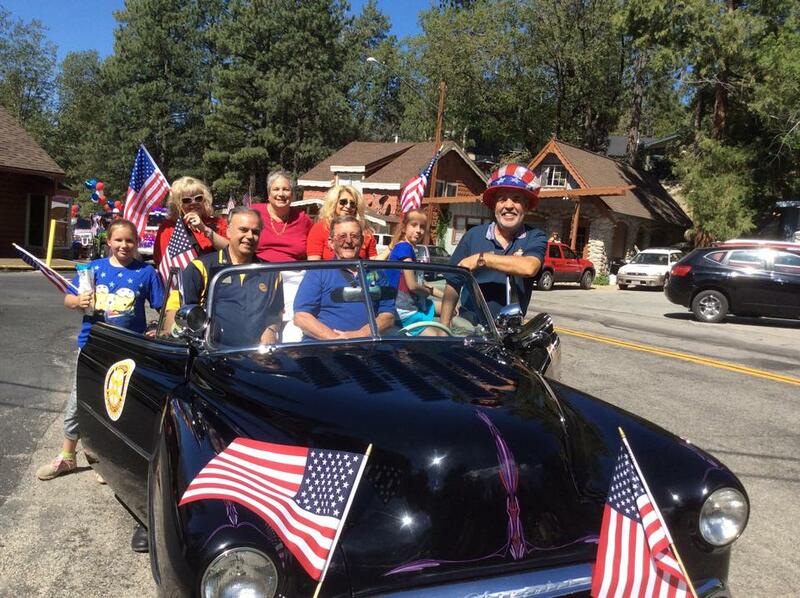 Immediately after the parade, the Rotary will host an in-town Family Freedom Festival on the Idyllwild Community Center site with food, entertainment, and events for young and old.